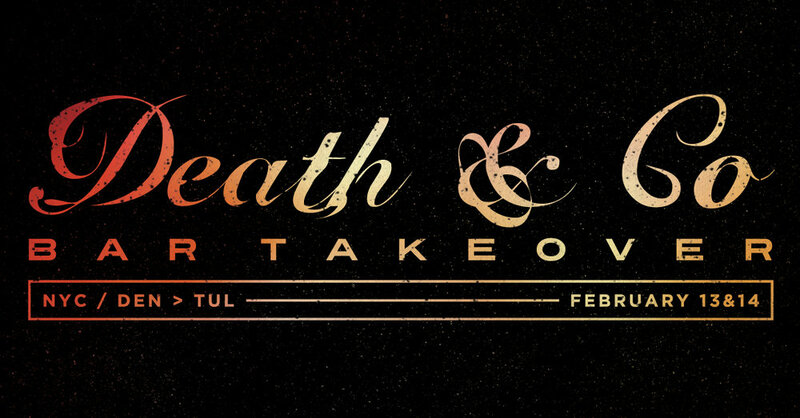 Our very talented friends at Death & Co. in NYC and Denver are bringing their expertise to Tulsa for a two night bar takeover at Valkyrie! Join us on February 13th and 14th for a Valentine’s to remember. Alex Jump and Jarred Weigand have created a special menu featuring Death & Co. cocktails for your enjoyment. No tickets. No reservations. Just dranks.